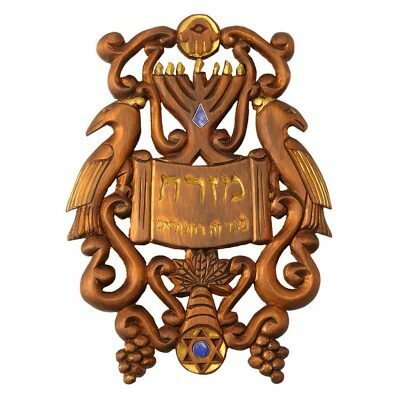 Bass Synagogue Furniture designs and hand carves wall plaques in various sizes and for various needs, such as mizrach, torah breast plates, wall hangings, blessings for the home, and many more. The Shalom Plaque is hand carved in a recessed technique with traditional curve blade technique. 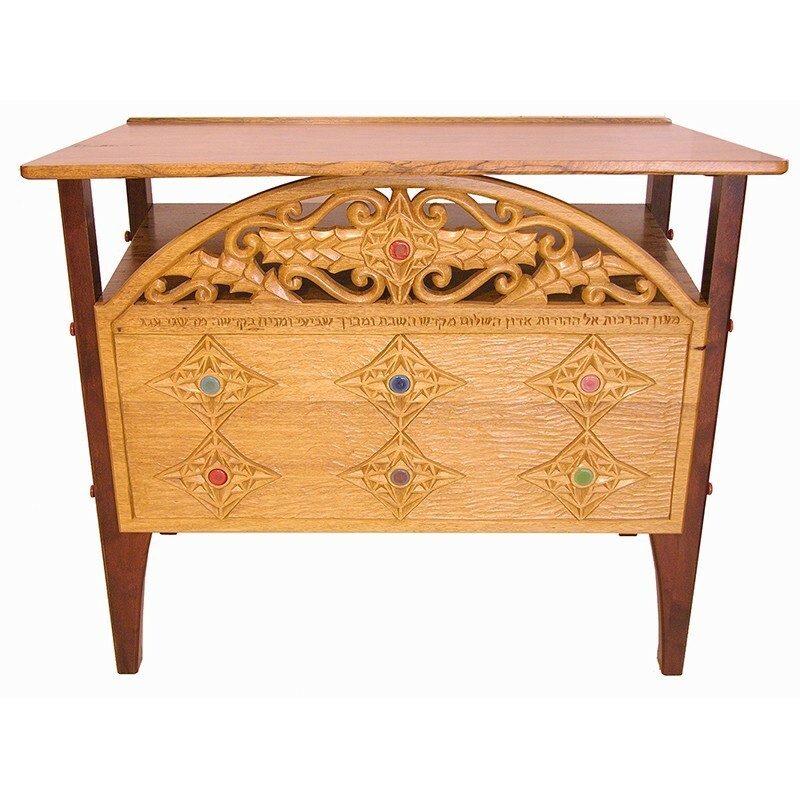 Each is carved by hand in Old Growth Yellow Cedar or African Walnut and stained with any colour to suit your surroundings. 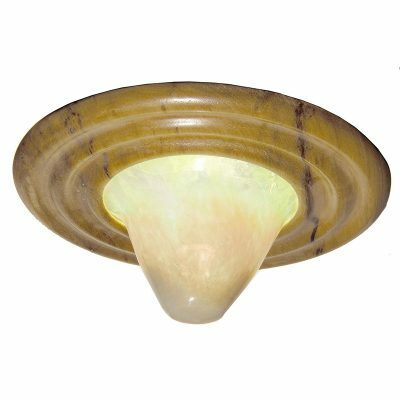 Can include inlayed glass or other additional decorations. Please inquire about custom options to suit your needs, style, and budget. 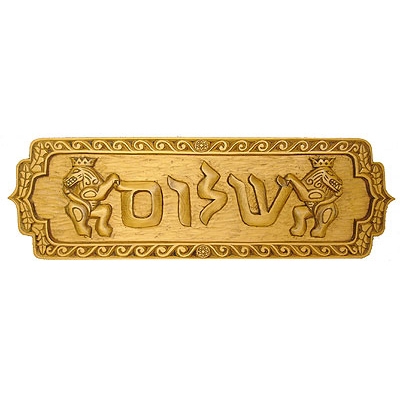 This or a similar shalom plaque is currently available for sale and can be shipped out within days. Most available work has been generously discounted. 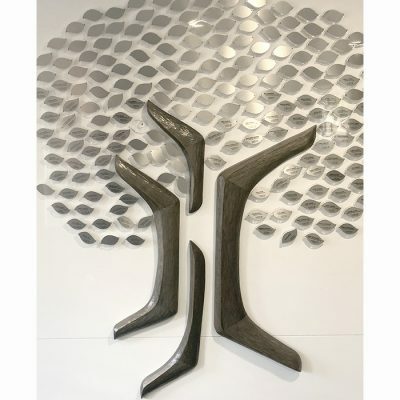 Each carving is designed and hand carved individually with knives from the finest materials by artist Gabriel Bass. Each bears unique detail work. Contact us for more information regarding this carving or custom work to suit your needs, style, and budget requirements.